By the way, TCP packets are the most important packets to established a secure connection between client and server. Without TCP handshake, a client and server can't establish a secure connection. so this reason also makes more solid pressure to understand TCP concept briefly. So, Basically, In Today's tutorial, I am going to show you how you can easily create TCP header packets with socket and struct module. This tutorial will give you important and structural knowledge of TCP packets and python struct module methods. How we can use python for networking packets analyzing, creating, manipulation etc. As we know, python is not that much compatible with binary number operations if compared to C language but yes, there are some modules that provide us the facilities to play with binary level concepts. well, here struct module is our life-saving module which provides us the facility to play with the binary network packet. I am assuming that you all are already aware of python struct module and python socket module. Basically, we just going to create a TCP packet using struct module and then send it using python socket module. This diagram is a representation of TCP Header Packet Structure. 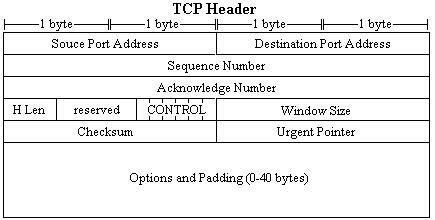 As you can see in this diagram there are various types of field, flags are available in TCP header packet. so, we going to load all these fields into our TCP packet structure to make it real. Let's try to understand with a simple example. Basically Here In preview codes, first import modules and then, I created a simple starting structure for python class object. In it's initialized function, we will take five arguments from the user, arguments are destination Port, destination IP address, source IP address, source port and TCP Raw Data to calculate correct checksum. As I already mention TCP Diagram above, here in this function we are going to create all required fields with possible Default values and store it in the self container so that in next function we can directly access this data to assemble and create TCP packet structure. To make my codes more easy to understand I tried to use maximum comments in codes to make it more simple for you. I hope now you all are getting what I have done in these codes. Basically, In current function, we just creating a temporarily TCP packet with Checksum value 0 so that in next functions we can calculate right checksum value with the help of pseudo concept and then reassemble all this data to make a valid TCP packet structure. After finding the correct checksum value of the pseudo header, it's time to again reassemble all piece of information into a binary packet structure to make a valid TCP packet. Of course, below function is responsible for it. Hello, thanks for the tutorial ! Could you explain me why you use "0 << 1" for tcp flags ? I don't understand what << does, it says it shifts left the left number by the right number, but what does it do exactly ? Why do you need it here ? Also the socket.htons, does it give the variable a given size in bits ? I've never used the struct module before, could you do a tutorial on it please ? I'm curious about the pseudo header concept. You only use some fields of the original TCP header in the pseudo tcp header. Is pseudo header described in a RFC ? Anyway thanks for your tutorial, it helps me understand a little better how it works. it says that i is out of range which makes sense, but i'm not sure how to fixt it ? Should I check if the value of i is greater than len(msg) and if so do nothing ? Friend, Pay Attention In below Example. For Example, As we can see in above codes.. This is a Small Piece Of Code. Thanks for your answer, I have another question related to this. Hi. In your method checksum(...), what if the size of the message is odd? In the for loop, msg[i+1] goes out of bounds when the message size if odd. I am sorry, But I forget that much details about this project but I think may be we have to use Padding like A Free Space To Make it Even because I Never Encounter Any Odd Size Packet In Wireshark. 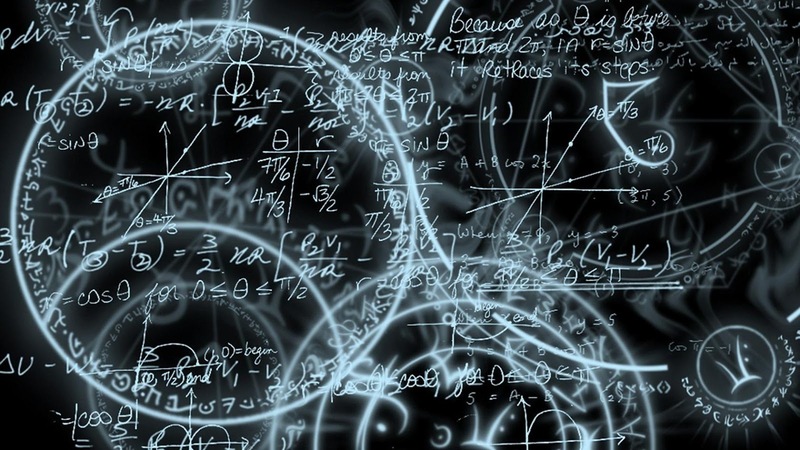 To Calculate Correct IP checksum, Below Codes Are Important.